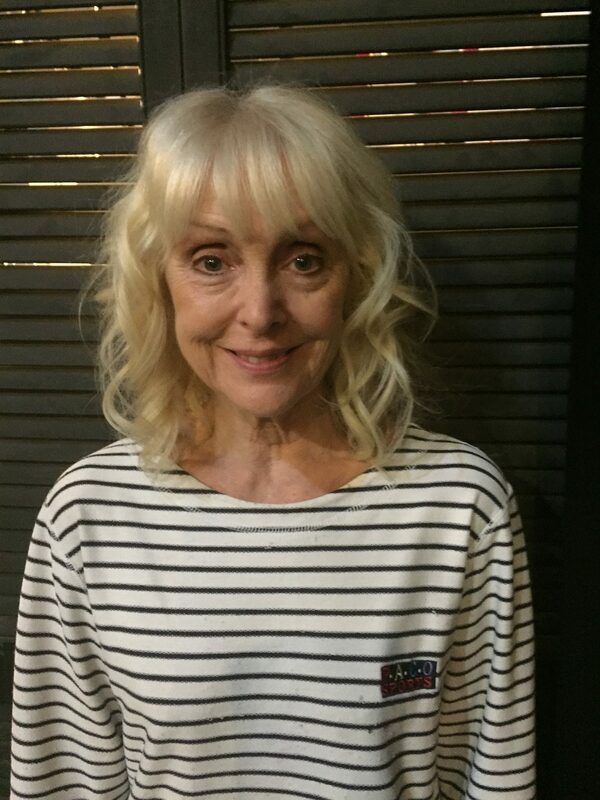 Carol has been active on the amateur stage since the 1980s, enjoying a long association with Nunthorpe Players and Yarm Border Players, where she has performed in a wide range of plays and pantomimes over the years. More recently she has worked with Billingham Players, appearing in productions such as Oh What a Lovely War, The Game’s Afoot and Blue Remembered Hills. Other credits include the role of Harriet in Broken Glass at MLT.